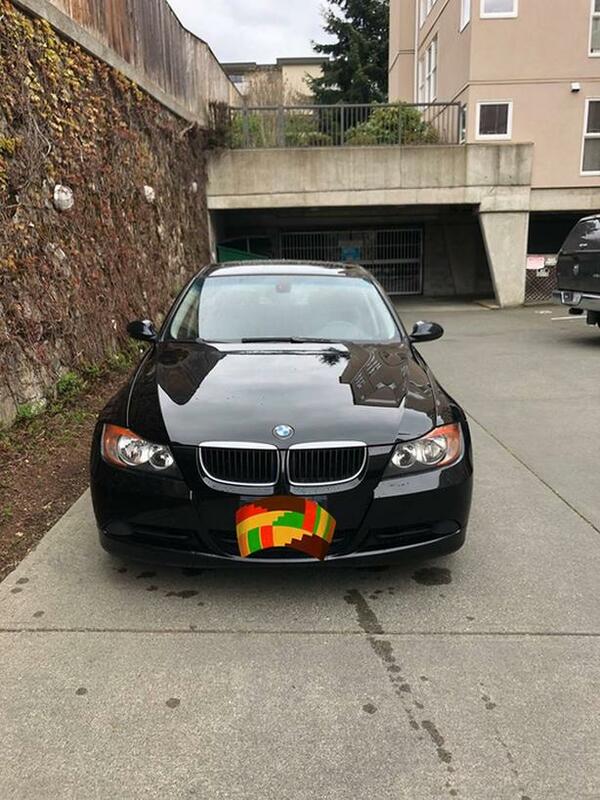 Selling my 2005 BMW 3 Series with 170,000 KMS. This car has tons of power and is very fun to drive but sadly I won't be using it anymore. Power windows, heated seats, sun roof, great sound system, A/C, push start, auto lights, and much more. I bought this car from the original owner about a year ago and it is in phenomenal working order. There is a little bit of cosmetic damage to the rear passenger wheel well...shown in the photos. Priced to sell.